Three Chinese cities suspended commercial housing sales to entities named as companies or institutions, in a further effort to halt speculative purchase. 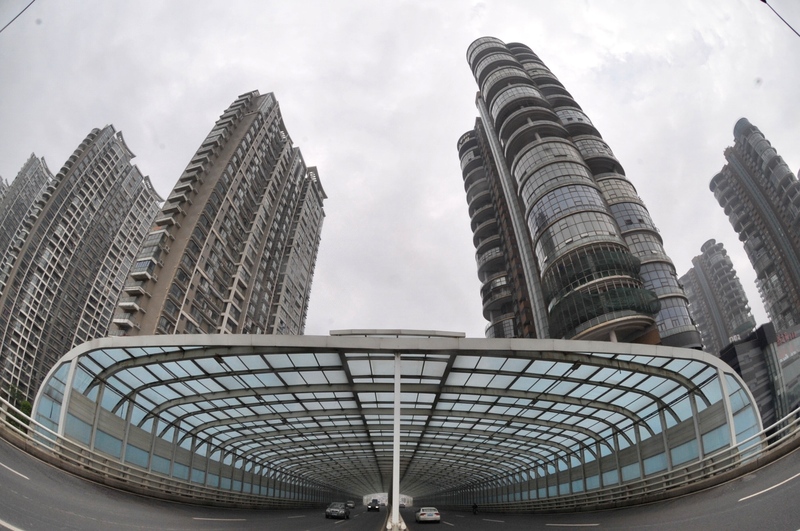 Hangzhou Housing security and Management Bureau announced on Tuesday that enterprises and institutions will be no longer qualified to buy houses in areas with home-purchase restrictions. The move by the capital city of east China's Zhejiang province comes after similar policies were issued by Changsha, central China's Hunan province, on Monday and Xi'an, northwest China's Shaanxi province, on Sunday. As housing control effect wanes with time, speculative demand records an increase so local governments will strengthen their efforts to clamp down on speculation before a long-term mechanism landing, experts said. Zhang Dawei, chief analyst with Centaline Property, told Economic Information Daily that buying commercial houses in a name of a company is a common way to bypass restrictions. Compared with the non-resale time span set for individual buyers, institutional buyers could resell houses through equity deals without having to worry about time limit. Meanwhile, the newspaper found that some newly established companies and associated enterprises are participating in the lottery system to buy houses. Zhang said that restrictions aim to close the loophole in the lottery system, which, to some extent, will quell the speculative demand. And he predicted that more cities drawing a housing lottery will also tighten policy on enterprise purchasing in the days to come.